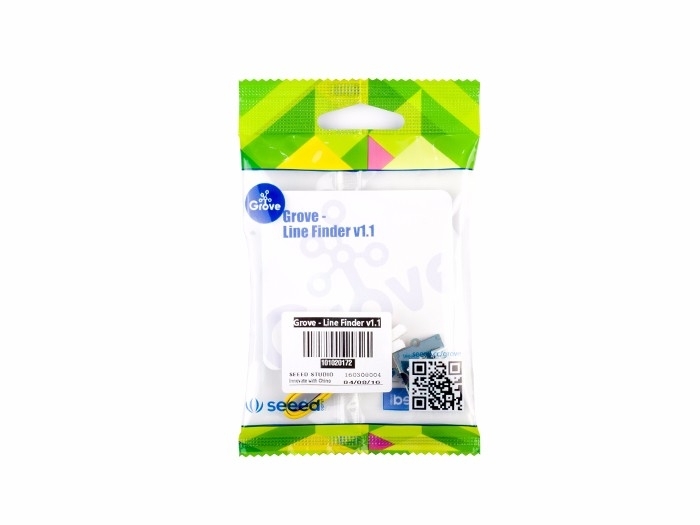 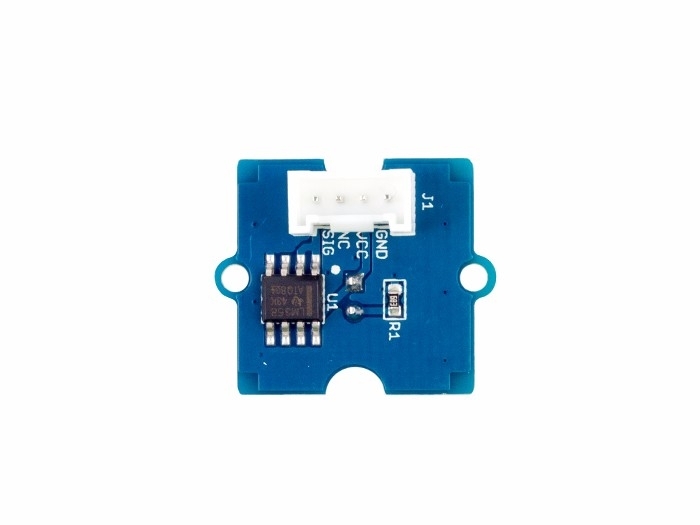 Differs from the last version, the Grove - Light Sensor (P) v1.1 uses the LS06-S phototransistor as a replacement of the traditional Light Dependent Resistor (LDR) sensors. 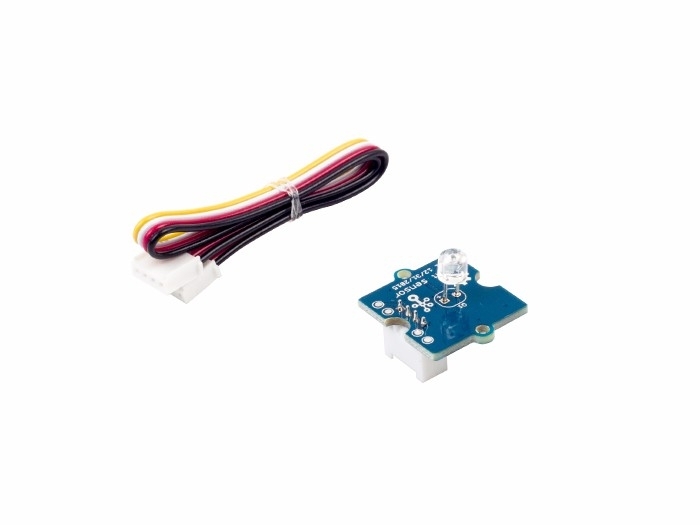 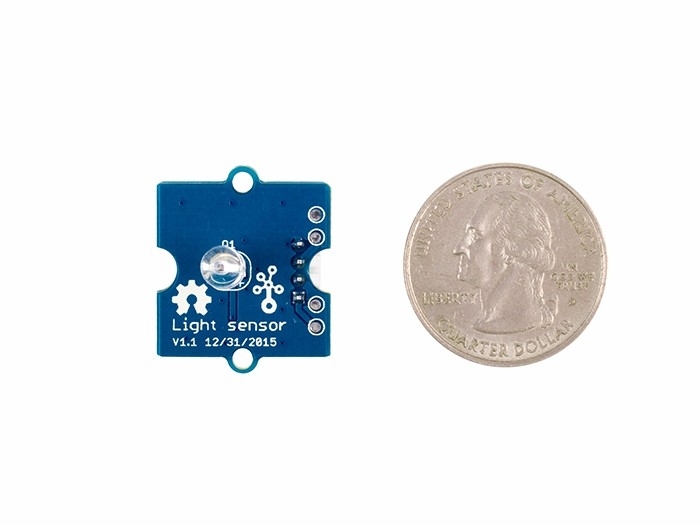 The LS06-S light sensor has much more linear analog output conforming to illuminance, which ranges from 0 to the supplying voltage (normally 5V). 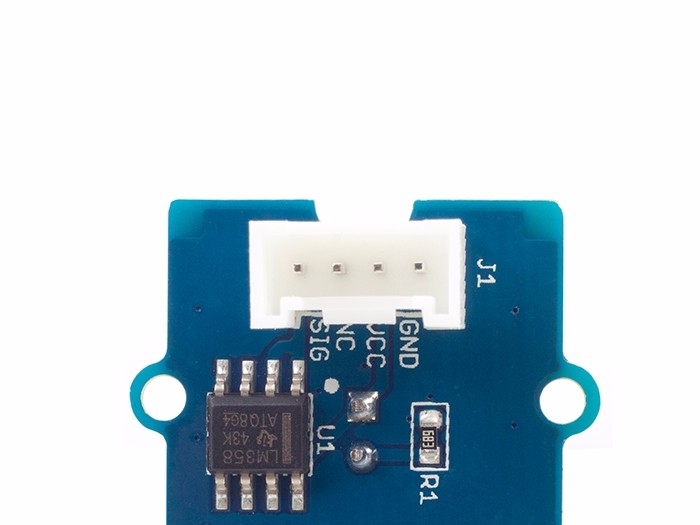 A value equals to the supplying voltage can be detected when it’s exposed to daylight, and it gives 0V when you covered it with your hand.